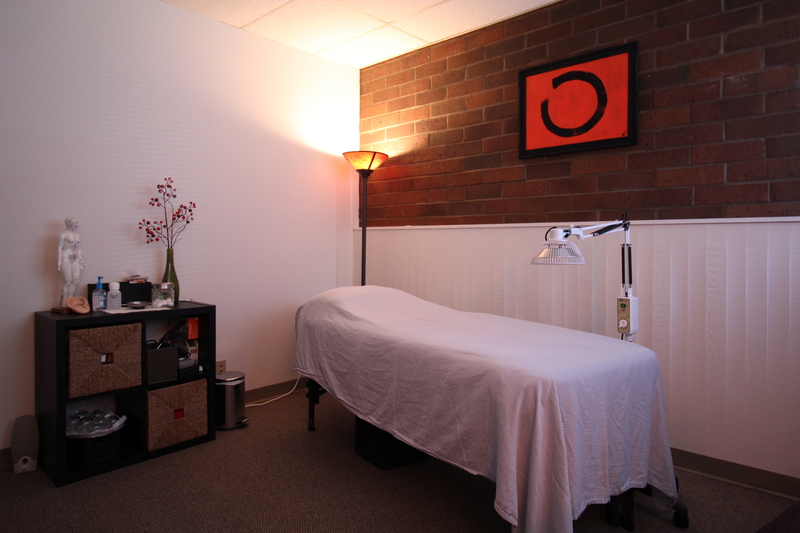 Helping patients from Seattle to Everett with top-level acupuncture treatments. Come see for yourself how the benefits of acupuncture can change your life. 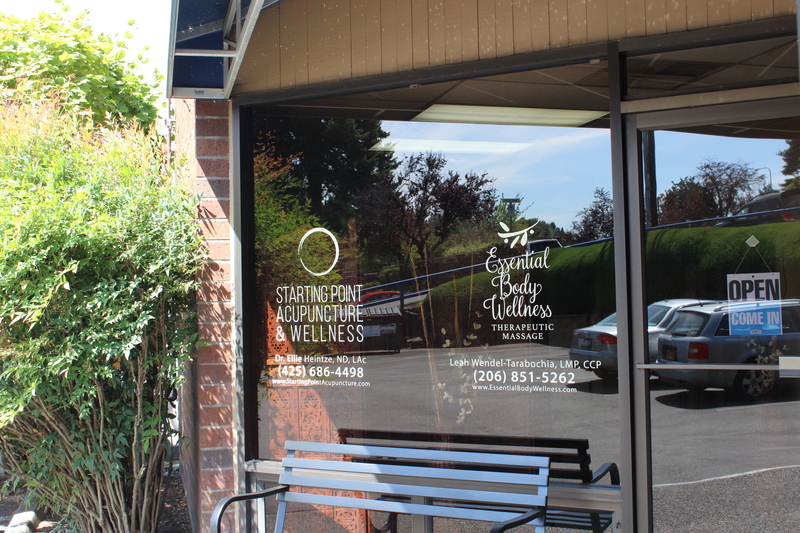 IN DOWNTOWN BOTHELL: We are located a block away from Main Street, on the corner of 102nd AVE NE and 183rd (2 story brick building). Our parking lot is on the ground level, under the blue railing on 102nd AVE. These visits include a comprehensive health history evaluation, traditional Chinese medical assessment (tongue and pulse diagnosis) and acupuncture treatment. Lifestyle modifications and dietary recommendations may be made. This visit includes a comprehensive overview of your past and current health conditions from both a Western and Eastern point of view. A combination naturopathic medicine and acupuncture visit includes two services in one visit: a detailed medical history intake, necessary exams, health assessment, recommendations and an acupuncture treatment are included. We are a conjunctive care clinic and do not see patients for primary care but work closely with your primary care doctor.